Ideal For The First Time Homebuyers/Investors Or Anyone Downsizing. Only 2 Year Old. Bright And Sunny.Modern Open Concept Layout . 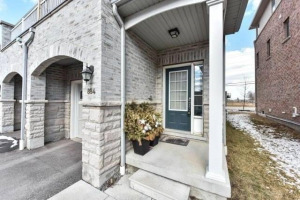 9" Ceiling.Upgraded Kitchen With Granite Counter Top-Stainless Steel Appliances And Walkout Balcony, Gas Stove, Main Floor Laundry, Finished Basement With Walkout To Yard, Generous Size Bedrooms, Kept In Mint Condition. 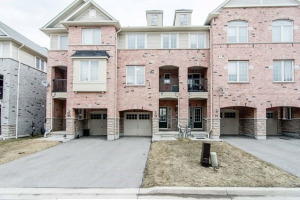 Mintues To Renowned Schools, Highways, Durham Transit,Shopping Center. Stainless Steel Appliances, All The Fixtures, Windows Accessories And Panels.